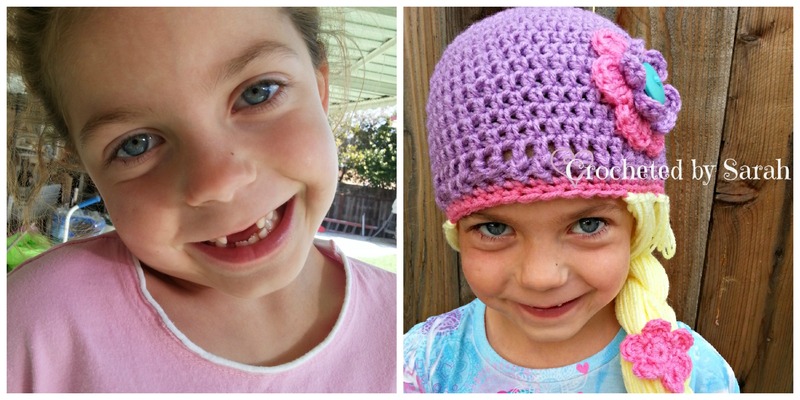 Whimsy Stitch by Sarah | Handmade items for you and your little one. 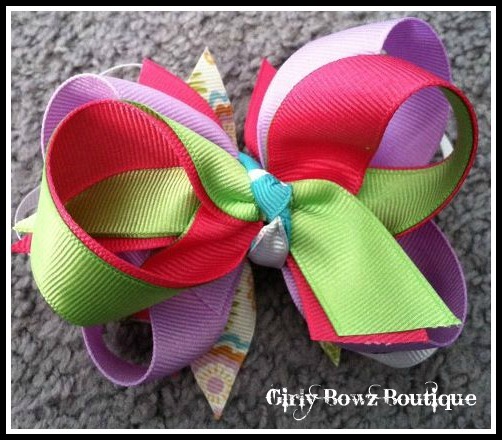 Handmade items for you and your little one. Sorry it’s been a while since I last posted here. Have you ever felt like life happens and then the days go by so fast. Well that has happened here…I just wanted to stop by and say hi to everyone and let you know that I didn’t fall of the face of the earth. I hope you all have a fabulous day! I will be trying to post in here more often. Who is behind Whimsy Stitch by Sarah? My name is Sarah Elizabeth Nielsen and I love crafts. My love for crafts started when I was really young, always scrap-booking and writing my name over and over until I had it perfect. Yes I am a bit of a perfectionist when it comes to crafts, but I think that is what makes me, me. 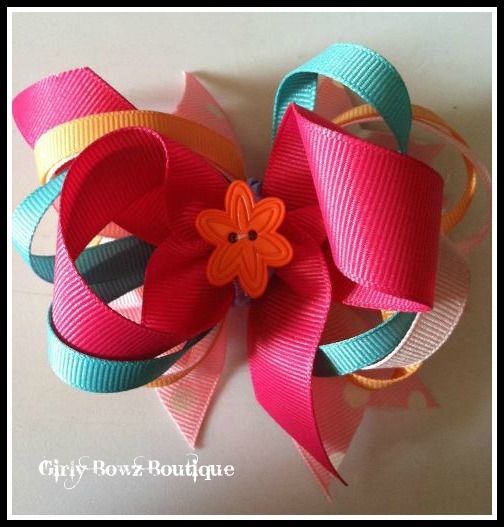 My first venture into online business was as Girly Bowz Boutique. Here are some early examples. While I enjoyed making them, it became clear that this niche just wasn’t mine. I did learn some things though: I learned the importance of setting myself apart from others and about the value of knowing how to market myself. In April of 2012, a friend from church asked if anyone knew how to crochet. I told her that I was learning how to crochet from YouTube. What drove me to learn? Well I had some family members starting and I thought it would be a wonderful idea to share a love and passion with them. So I did some research and started to learn from bobwilson123 and Crochet Greek on YouTube. That is where I started from. Here are a few pictures of my first projects. 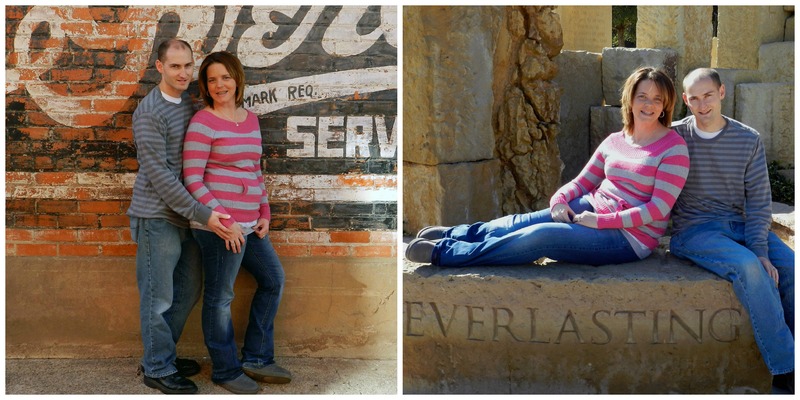 In September of 2012 I went from Grily Bowz Boutique to Crocheted by Sarah. I revamped my site and hit the road running. I got a few orders, did a craft fair and published my items in a few Facebook groups. 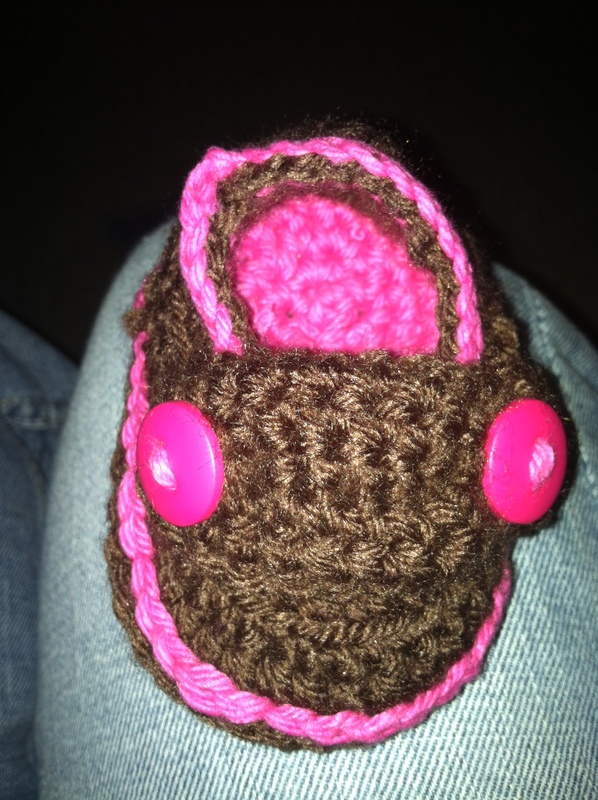 Once I started selling crocheted items I have learned a lot about business and product. In February of 2013, I joined a wonderful group called the Mad Mad Makers. That group of ladies have helped me grow in ways that they will never know. Because of this group, I once again changed my business name to one that will, I hope, help me step out of the norm. 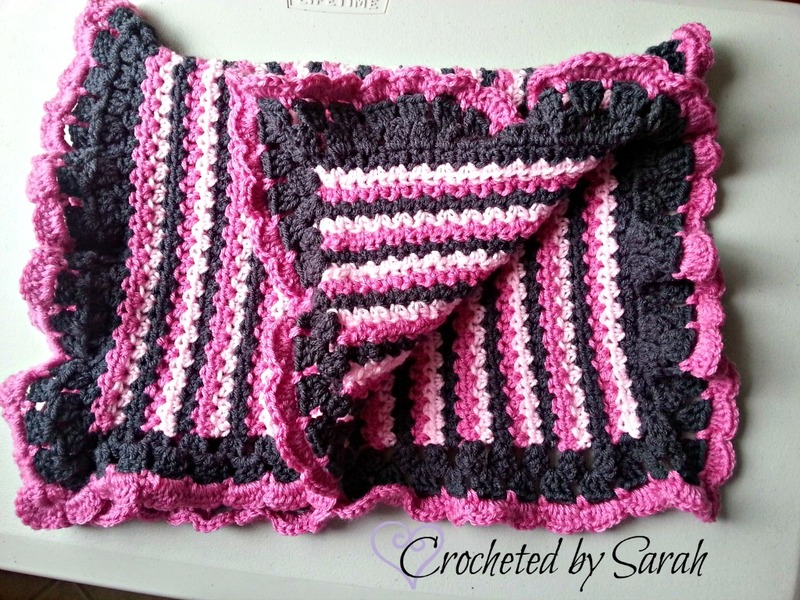 Whimsy Stitch by Sarah was born in April of 2013. The name change process wasn’t one that was an easy road. With the help of the Mad Mad Makers, they helped me change it to one that would come out of the norm of the word “crochet”. Since then, I have started a Pinterest board, added 5 times, or more, product and have received more support then I was ever expecting. With the way technology is moving; this group has stepped out of the norm and is moving fast into the new age. 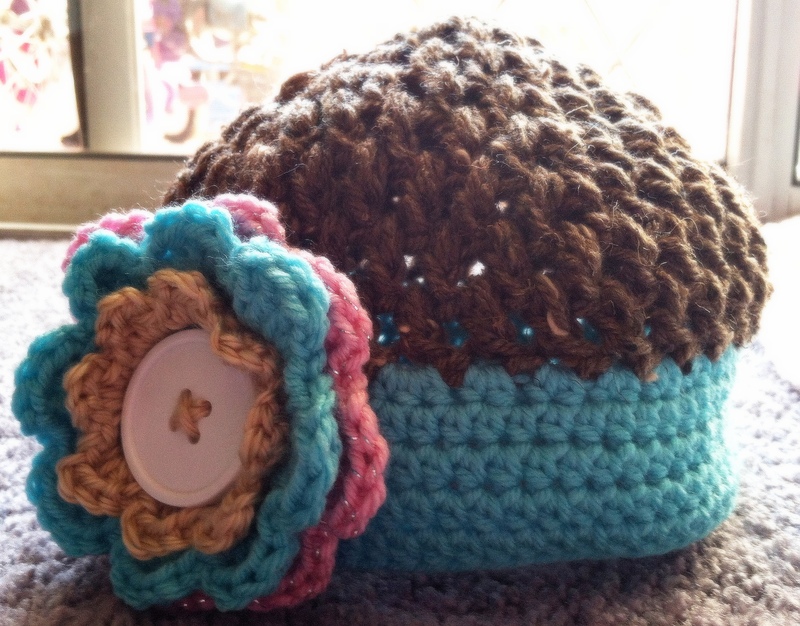 I can only see my business growing from here offering not only crocheted items, but in the future, with my love for crafts, I can see me offering more of a variety of items. When I was asked by a family member to make them a blanket, I was a little weary about it because I have always steered clear of them. 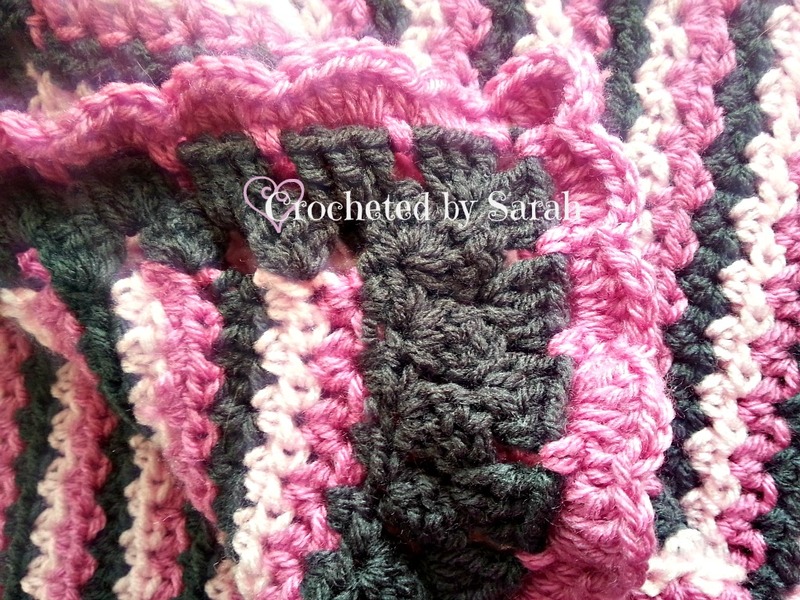 I have even told people, “I will crochet you anything, but blankets!” Some people like crocheting them and others, like me, stay far away from them. I have tried making them before and I get a few rows done and I can the whole project, never going back to it again. I have been thinking about the reason why I haven’t wanted to make a blanket and I can only come up with 2 reasons. The first reason is because it takes me a 2-3 days to make. That seems too long to me. I like projects that I can finish within a few hours. The second reason is because I think I have ADD. I haven’t been diagnosed with it officially, but with having 2 children with ADHD, I can see some of the similarities between my children and me. I do not have the patience to sit and work on it for a few days. All in all I am extremely happy with how it turned out! I may actually have to make one for a boy next. 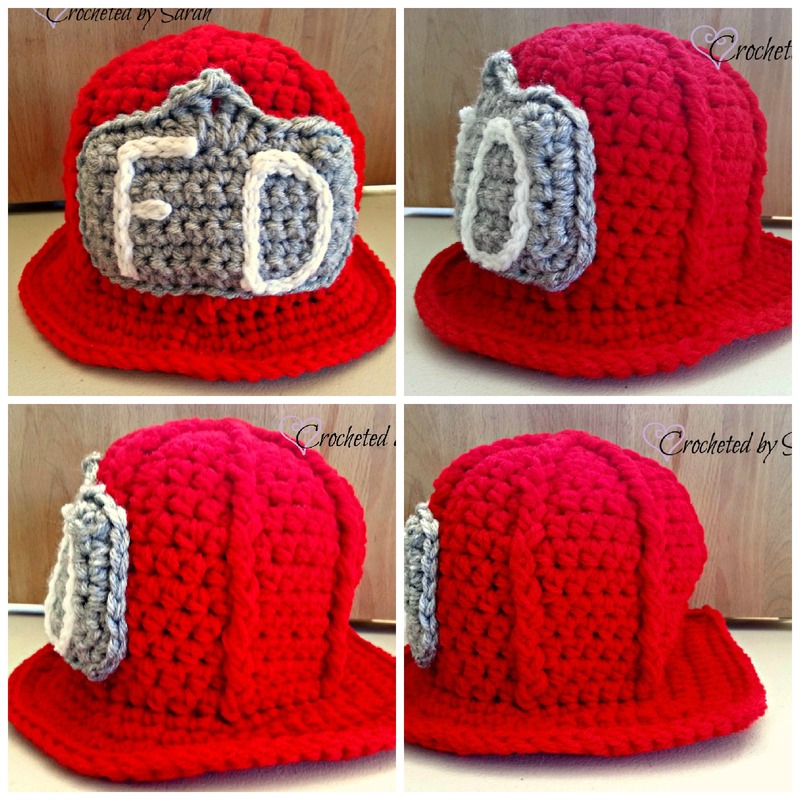 This adorable Fireman Hat would be a great photo-prop or just for your little man to play in. Standard FD on the front shield or you may request your city abbreviations or station number. Other color combinations can be requested. I thought today I would talk about me. Considering I am starting on this journey through blogging for my business, I wanted to give you a glimpse behind the scene. I know I have an “about me” page, but that doesn’t seem personal. I want to share a bit of my family and who we are when I am not crocheting. My family is my pride and joy and we have been through think and thin and we are still together! First off meet my husband. He is my “Honey Bunches of Oats” and we have been together for 11 years and married for 7 1/2 years. Our marriage has been put through the test and we are still together and staying strong! He was in the Air Force for 6 years and we were stationed in Texas for 4 of those years. We now are back home in sunny California and we are trying to get reacquainted with family and friends. 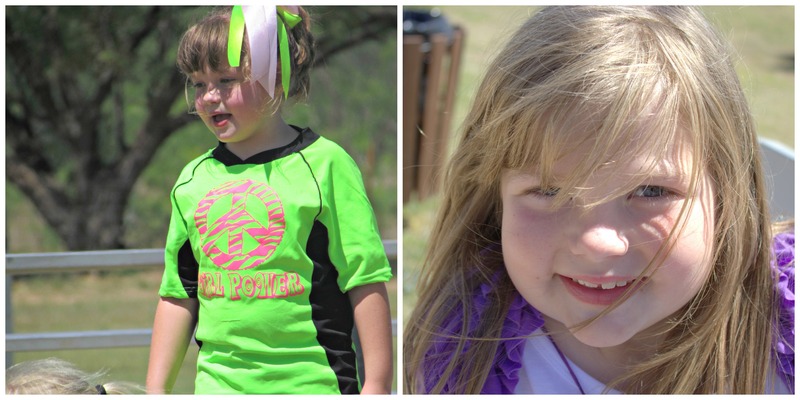 Next I want to introduce you to our oldest…She is my soccer star. She loves to be outdoors riding her bike or playing with her friends. 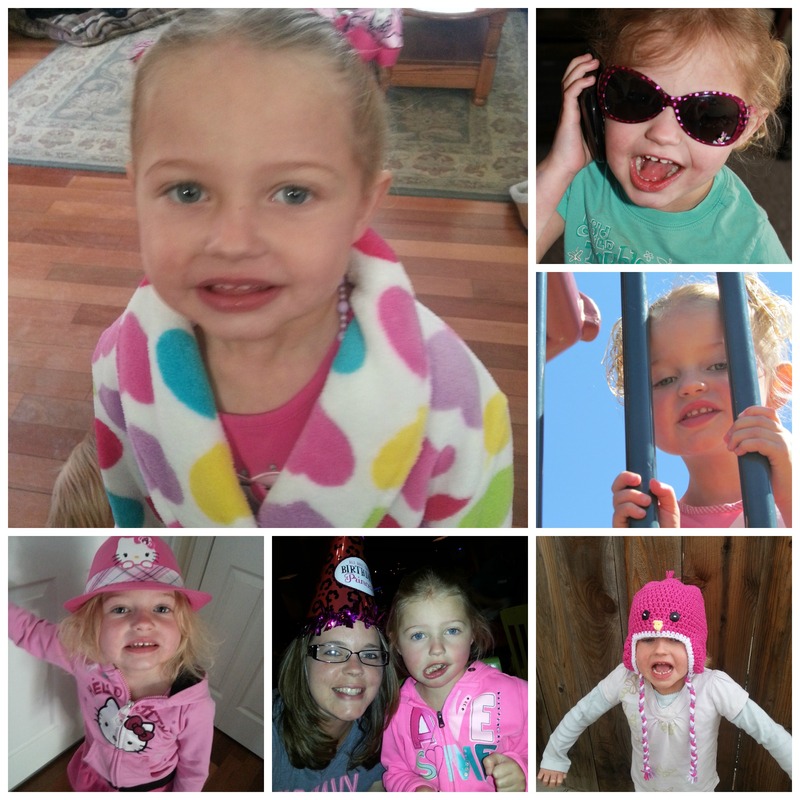 Next is my middle daughter…She is my princess…She is a hyper, loving little girl! My third and final daughter is my “little peanut”. She is the girliest girl I have! She loves make-up, baby dolls, and being attached to my hip. Now that you have met my family I hope y’all have a wonderful Friday and Weekend! If you are looking for a spring hat to keep your little one warm on those cold and rainy days, or just a photo-prop. This little hat would be perfect! I can customize the color for you, and make it for your little man also.